1 In the circa 50 countries and territories in which the HP Planet Partners program operates. Program features and availability varies. 1 Display permanence rating for interior displays/away from direct sunlight by HP Image Permanence Lab, and by Wilhelm Imaging Research, Inc. on a range of HP media. Interior in-window display ratings by HP Image Permanence Lab on a range of HP media. 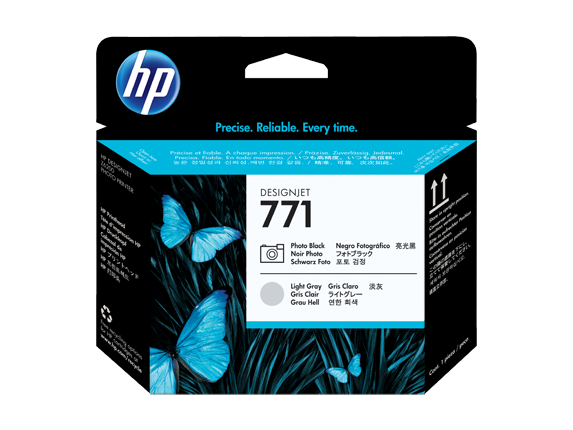 For details: http://www.globalbmg.com/hp/printpermanence. 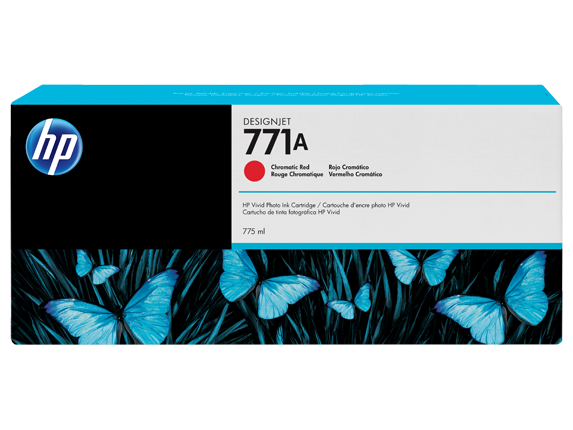 2HP offers the HP Large-format Media take-back program in North America and Europe through which most HP recyclable media can be returned, availability varies. Some recyclable papers can be recycled through commonly available recycling programs. For details visit http://www.hp.com/recycle. Aside from this program, recycling opportunities for these products are currently only available in limited areas. Customers should consult local recycling resources for recycling these products. 3Trademark license code FSC-C017543. 4In the circa 50 countries and territories in which the HP Planet Partners program operates. Program features and availability varies. 1Display permanence rating for interior displays/away from direct sunlight by HP Image Permanence Lab, and by Wilhelm Imaging Research, Inc. on a range of HP media. Interior in-window display ratings by HP Image Permanence Lab on a range of HP media. 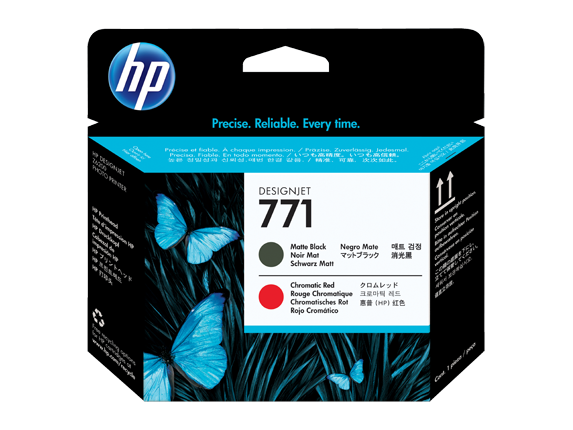 For details: http://www.hp.com/go/supplies/printpermanence. 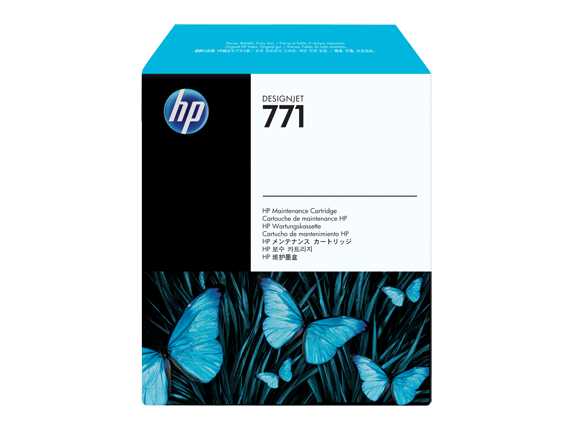 2HP offers the HP Large-format Media take-back program in North America and Europe through which most HP recyclable media can be returned, availability varies. Some recyclable papers can be recycled through commonly available recycling programs. For details visit http://www.hp.com/recycle. Aside from this program, recycling opportunities for these products are currently only available in limited areas. Customers should consult local recycling resources for recycling these products. 3Trademark license code FSC-C017543. 4In the circa 50 countries and territories in which the HP Planet Partners program operates. Program features and availability varies.